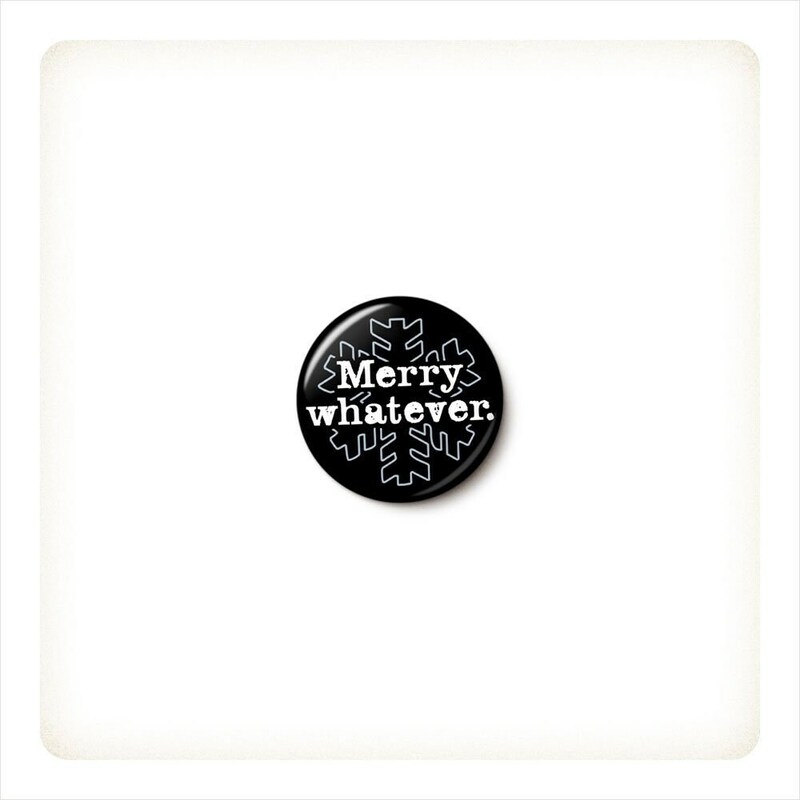 Despite the frilly snowflake, it's just about as generic and unfestive as you can get. 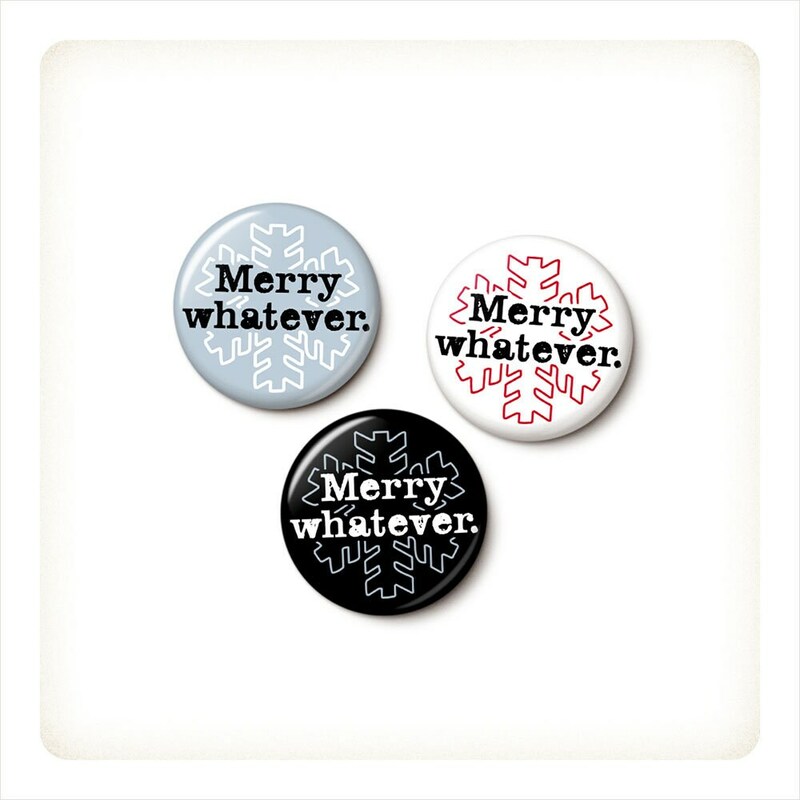 Embrace apathy and share your true holiday feelings: Merry whatever. 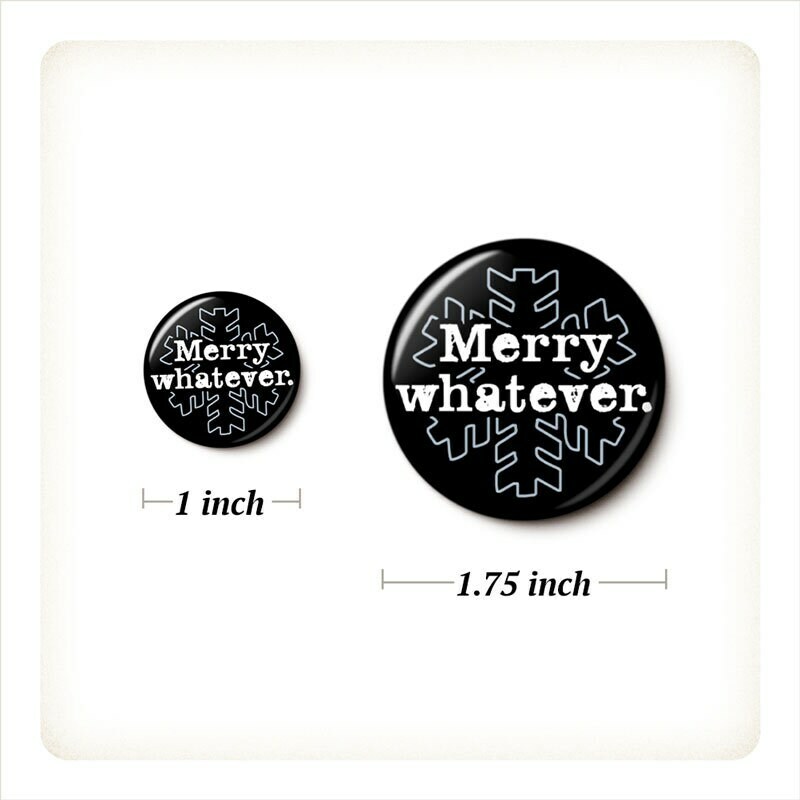 Merry Whatever pinback button or magnet, your choice. Available colors are icy blue, white, or black. Multipacks are assorted colors (if you'd prefer all one color or a custom mix of the available colors, just include a "note to seller" at checkout). 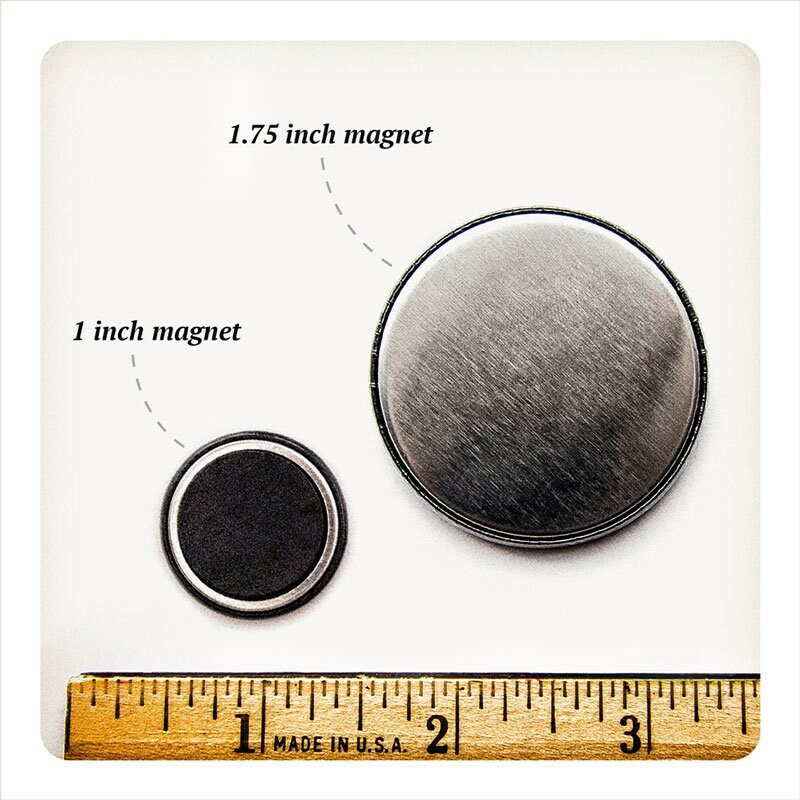 Awesome button that I could wear all the time! 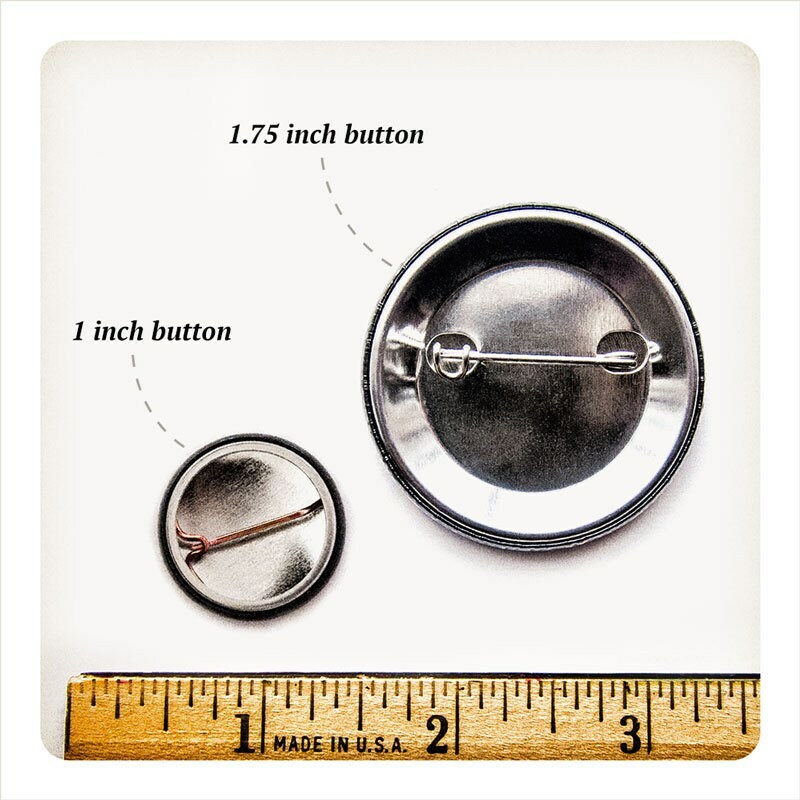 Excellent seller, very nice button!